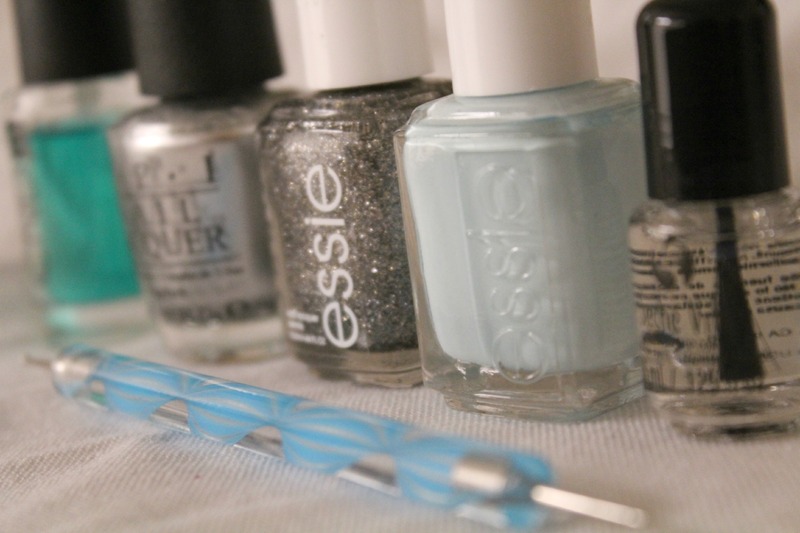 7 tips to help winterize your nails! about a week ago, julep (a fabulous beauty/nail polish company) contacted me and asked if i would be interested in sharing their exclusive nails care tips along with my own on how to winterize your nails! so of course i said “heck yes!” because, as you know, (or maybe not cause you’re new here…welcome!) i am a licensed cosmetologist* and i love all things beauty! i don’t know about you, but when winter rolls around it is so cold and dry in the air (even here in las vegas) and it wreaks havoc on my hair, skin and nails. does that happen to you? well, fear not! julep and i have some tips for you on how to keep the damage at bay and keep your hands looking healthy AND festive! woohoo! i personally don’t like to soak my hands in water before i start my manicure. why? well, nails expand when they have soaked up water and then shrink back up when dry, so when you soak your nails and then paint them your nail polish is going to lift and chip faster than normal! uhmmm no thank you! so i say SKIP THE SOAK! the only benefit to soaking your hands is it softens your cuticles, but i will tell you how to better deal with that in a minute. if you are wanting your nails to be much shorter than what they are, then you need to trim off most of the nail with nail cutters and then smooth and fine-tune your shape with a nail file. if you do too much filing you are going to start to damage your nail and make it split and peel! 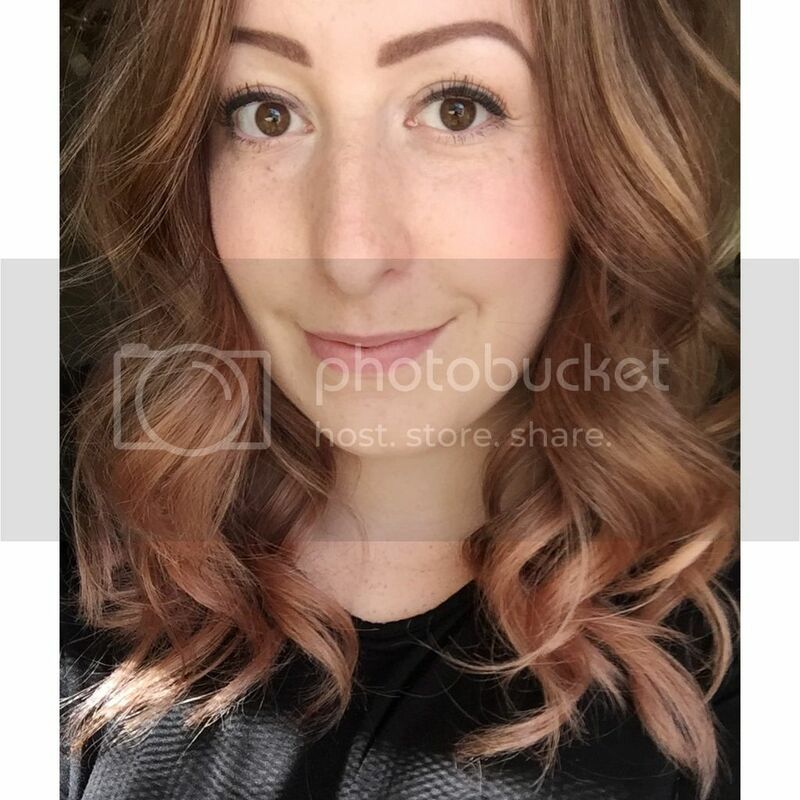 cut first, shape second. tip from julep: use the rougher side of your file first and then switch to the finer side. why? this helps to give your nails a smoother edge! your nails will be less likely to get a snag and break later on! 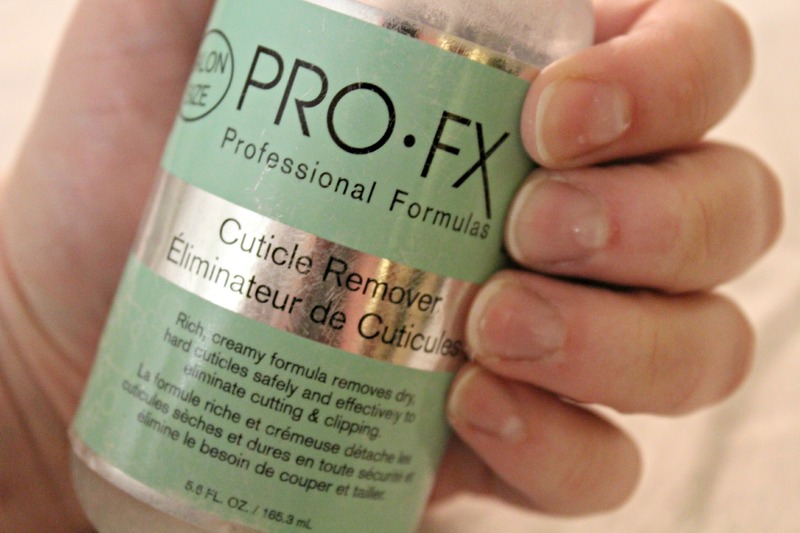 use a cuticle softener/remover to help soften and remove that yucky dried stuff stuck on your nails when you push back your cuticles! it makes a world of difference especially when you use a really good one! i sadly don’t have a super good one, i just have a cheap-y one so i am wanting to upgrade to julep’s vanish cuticle softener & remover. 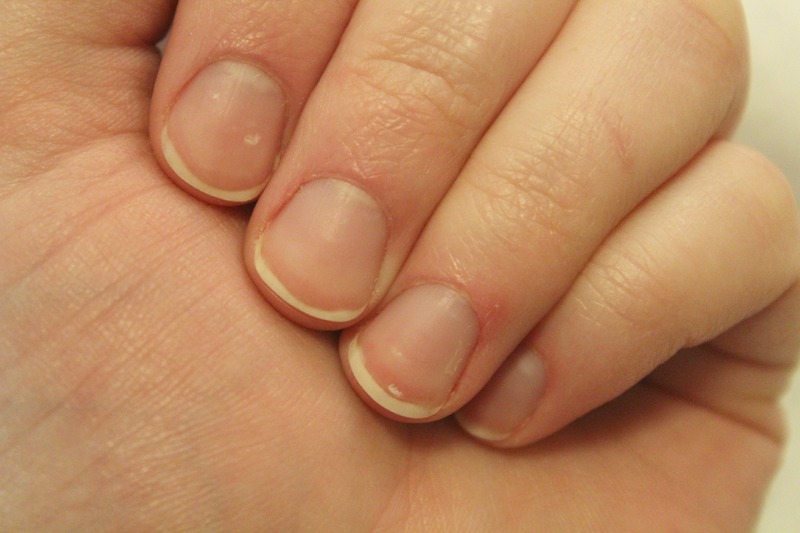 after you push back your cuticles, you can clip hangnails and dead stuff off with your cuticle nippers. then, lightly buff any dried cuticle still stuck on your nail. tip from julep: heat up your bottle of vanish in a mug of warm water before you put it on your cuticles! why? i am guessing that it will help the product absorb into the cuticles better. can’t wait to try this out! 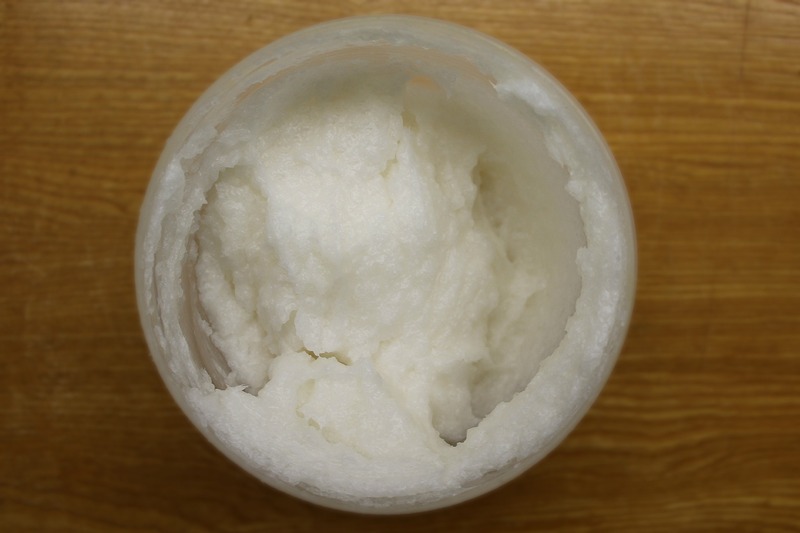 it is crucial to use a hand scrub regularly to exfoliate the dead skin off before you try and moisturize! if you don’t exfoliate it off, then the moisturizer you are using isn’t going to be able to soak further down into your skin. it will only be sucked up by the outer layer of dead stuff! and the dead stuff won’t come back to life no matter how much you moisturize. trust me. luckily for us frugal gals, it is super easy to make at home! there are plenty of recipes on pinterest that you can do! i love the homemade scrub i chose though because it does double duty! it exfoliates AND moisturizes. talk about a time saver! all you need is 1 cup epsom salt, 2 cups coconut oil, and some drops of your favorite essential oil. i used tea tree essential oil! minty fresh! 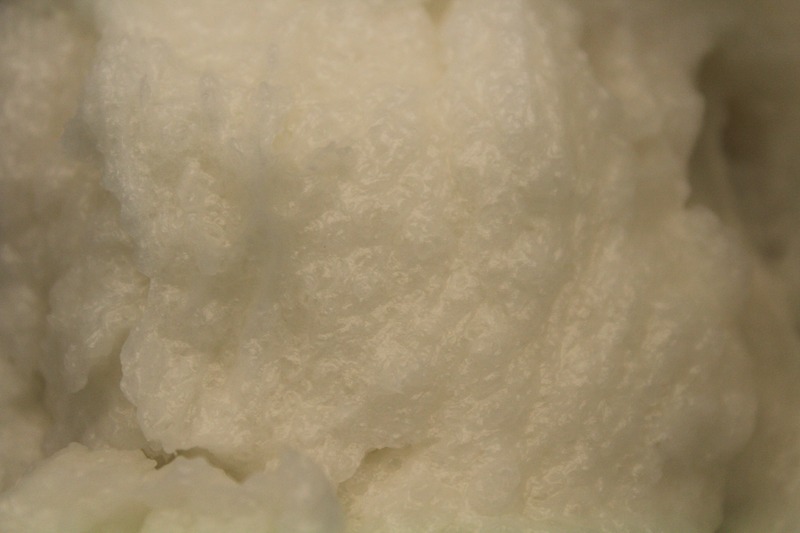 after you make it, you want to store you scrub mixture in a sealed container to keep it from drying out. it is important to use a cotton swab or pad and use some nail polish remover to clean your nail off before you start painting. even though you don’t have any nail polish on (because you removed it before we started this whole process, right?) this will help get any excess oil and dust off of your nail that is left that would hinder the staying power of your manicure. it is better to apply thin coats of polish but more of them, than it is to apply less coats that are thicker. thinner layers will be able to dry more fully in between adding layers, which will make your manicure last longer! 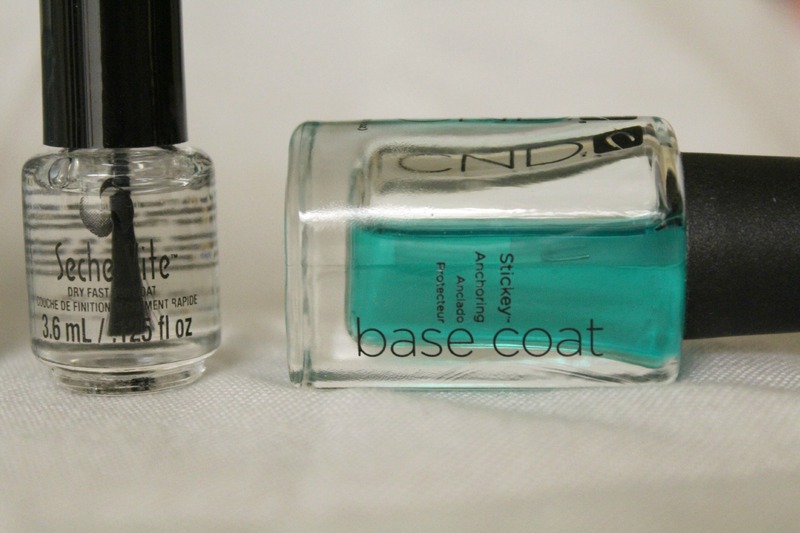 my favorites right now are CND sticky base coat and seche vite dry fast top coat. the top coat is my FAVORTITE! it really does dry super fast! tip from julep: polish your clean nails with two coats of oxygen nail treatment to keep them strong and healthy. i personally haven’t used this product but i think i need to start because it boasts to reconstruct nails to a “stronger, thicker, and smoother condition in just one stroke”. i definitely need stronger thicker nails. mine are sooo thin! apply your cuticle oil immediately after your nails are dry to the touch so that it has the most time to soak in! also, using cuticle oil before you go to bed is the best because then you have ALL night to let it soak in! maximum moisture power! i have been using essie apricot cuticle oil, and i really like it! it smells really fruity and it moisturizes well. tip from julep: moisturize your nails twice a day to keep your tips hydrated through dry winter months. this is super important! you can use cuticle oil or julep has their mighty nail & cuticle serum. ok i need this in my life! 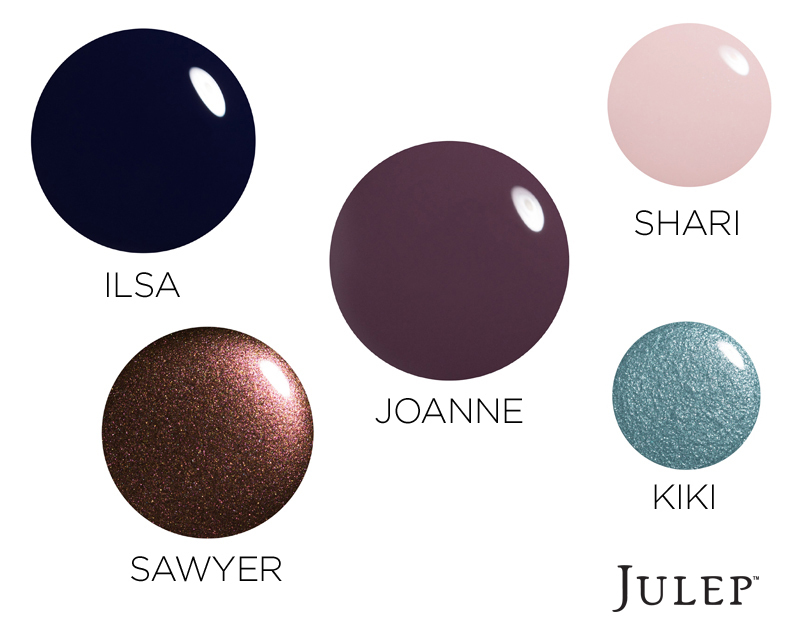 these are the colors that julep has picked as the must wear colors for this winter season. i typically don’t wear very dark shades so i gravitated more towards kiki. it reminds me of elsa’s dress in frozen so of course i love it! i decided to stick to a frosty and shimmery theme inspired by kiki, so i did a glitter gradient with two party nails one solid glitter and one with a shimmery snowflake! if they don’t scream winter, then i don’t know what will! i am pretty much in love with glitter. glitter is my favorite color! 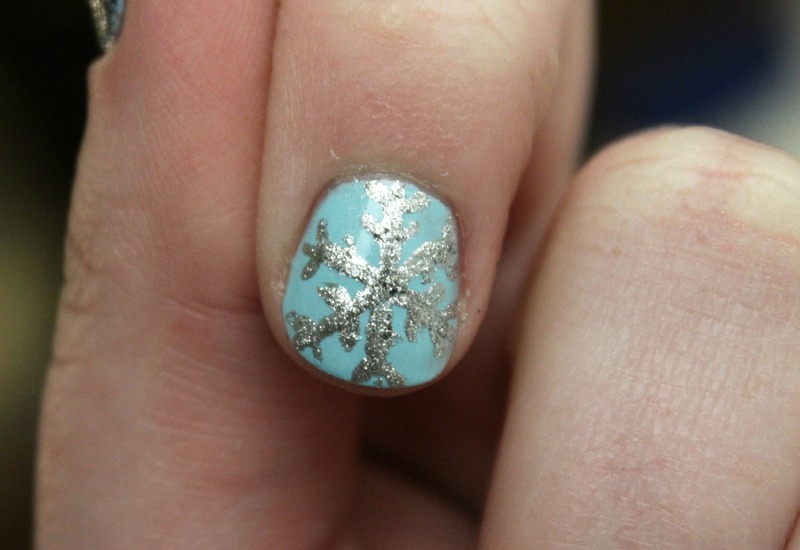 and i am super proud of how my snowflake turned out with this tutorial i found on pinterest! so what do you think? 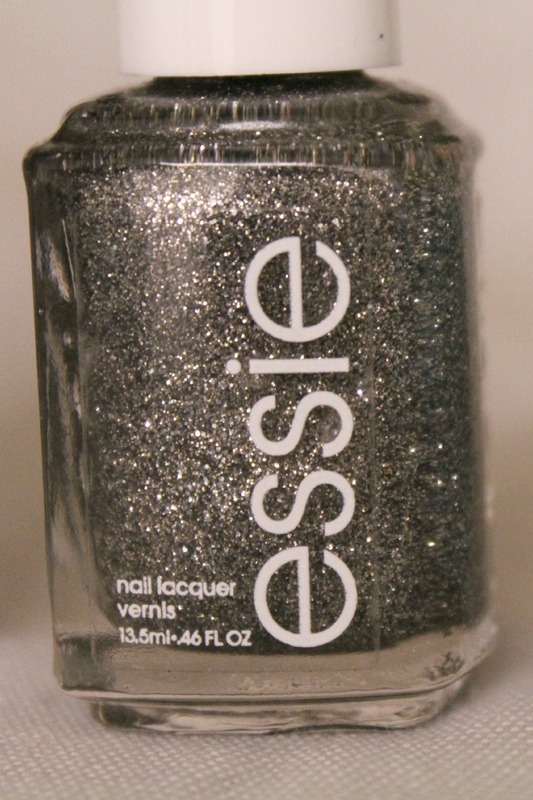 how do you winterize you mani? what tip will you start implementing? this is not a sponsored post. i was not compensated for mentioning julep or their products. this is just a nice collaboration with a very nice beauty company to give you the best tips for how to take care of your hands and nails in the winter!